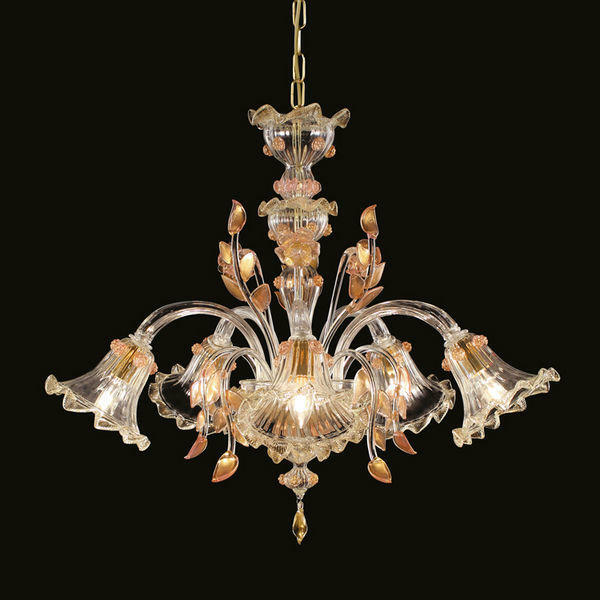 V-Star is a unique lighting work, it presents a classic structure, which has been embellished with peculiar and complex decorative elements. The downward lights meet specific requirements, this is the reason why V-Star is an ideal solution in case of low ceiling, or to obtain a direct lighting. A wide range of lighting works matches the V-Star chandelier: bedside lamps, wall lamps and even costomised solutions.